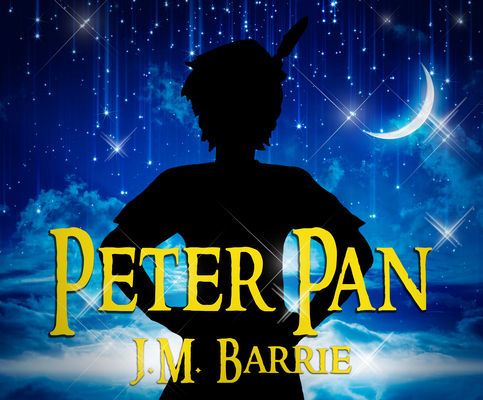 Originally a highly popular, long-running play (1904-1913) Peter Pan is the timeless classic about a magical young boy who refused to grow old. Published as a novel known as both Peter and Wendy and The Boy Who Couldn t Grow Up in 1911, the story follows Peter's relationship with Wendy, where he eventually persuades her to join him in the fairy tale world of Neverland to be a mother to him and his friends The Lost Boys. But not all is safe in Neverland, as the Peter's evil adversary Captain Hook tries to thwart Peter and his friend's fun on multiple occasions. Ending in the climatic final duel between Peter and Captain Hook, this story is filled with action, adventure, family bonds, and an infamous ticking crocodile.